Minimum 5 to 8 persons @1750/- per head + 1 Vehicle + 1 Guide. 1 packed Breakfast, 1 Village Lunch and Evening Tea). Note: Non-Veg food can be organised at nominal extra cost if informed in advance. 08:30 hrs to 09:30 hrs - Off Road ride Lonavala to Fanasgaon ; Packed breakfast. 16:00 hrs - Start back for Lonavala in jeep. Trekking season round the year. Place to Start Trek: Lonavala (from Tungarli Lake) or Kondivita Village (Near Karjat) or Fanasgaon if your have Jeep with you. 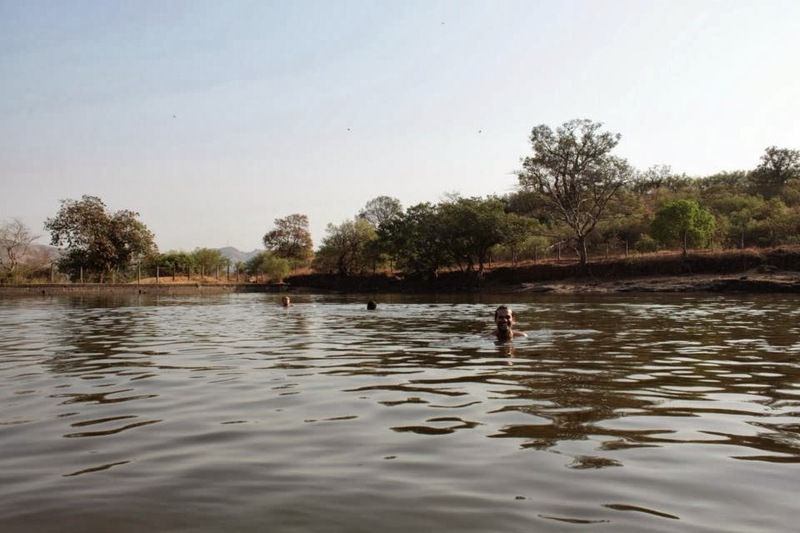 Things to do: Trek, Fort to be explored, Camping, Pond for a swim, Good place for Bird watching and Butterflies during winter. 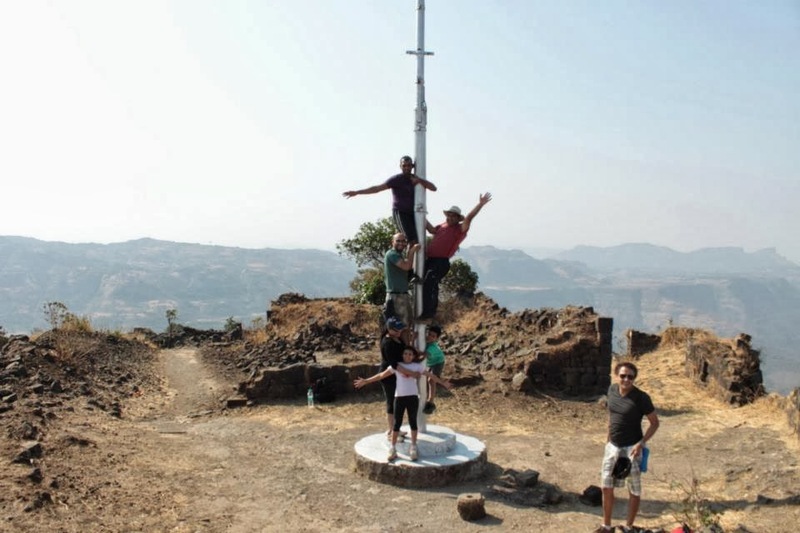 Rajmachi is the name given to the twin hill forts located around 18 kilometers from Lonavala, the twin forts are called 'Shrivardhan' and 'Manaranjan'. Rajmachi can be accessed either from Lonavala or Karjat (Base Village Kondivita). The approach from Lonavala is longer but easier; from Karjat side it a little steep. 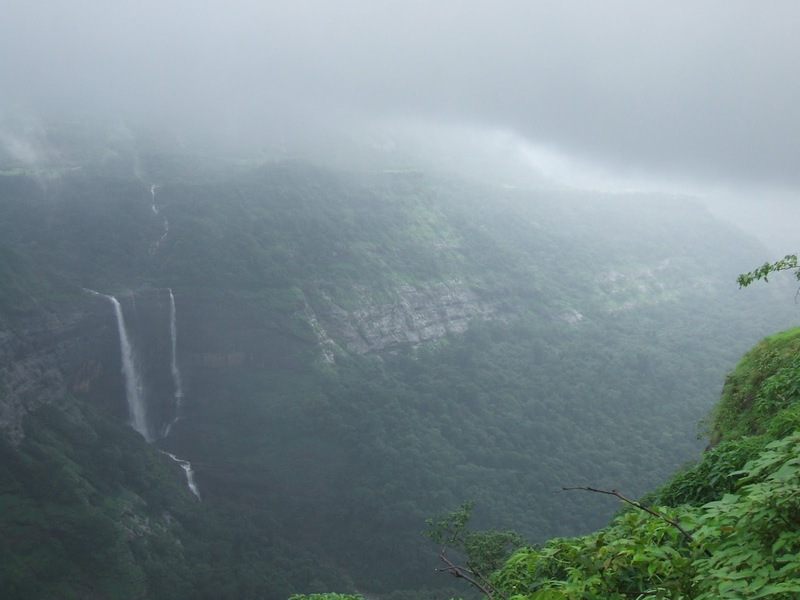 Best way to do a Rajmachi trek is start from Lonavala (Near Tungarli Dam) very early in the morning. An easy trek would take you till base village around Lunch time, stay over at the base village near the twin peaks 'Shrivardhan' and 'Manranjan', few simple village dormatory/ lodges available for stay would be happy to provide you with simple village food for a fee. Evening take a Dip in a Pond located at walkable distance from Village, the trail to pond leads to a cool patch of greenery. You can cover to twin forts near base village next day early morning. After early Lunch you can start your trek towards Karjat. You can get Rickshaws/ ST Bus from some distance at Kondivita Village. Shrivardhan and Manaranjan can also be considered as two separate forts. There is one small platue in between them. A temple of 'Bhairoba' is very beautiful. Shrivardhan is 'Bale killa' of Rajmachi. It is almost 3000 feet high. But it was mainly built to keep watch on Konkan area. The other - Manaranjan is 2700 feet high. Manaranjan consists of strong walls, 3 doors and many water tanks. One can see Ulhas river, Dukes Nose (Nagphani), Karnala ,Matheran, Mahuli and Bhimashankar etc. The old caves of 'Kondhavi' on Rajmachi fort are worth to see. The way to fort is long but truly with a good view. One can enjoy a nice forest, Tungarli lake and many waterfalls as well.